Are you tempted to start a new diet? Interest in weight loss diets continues to grow, because no one way of eating works for everyone. Whether it intermittent fasting based (days or hours without food) or promotes Paleo, low carb or sugar free, I suggest you proceed with caution. Any eating regime that calls for strict adherence to general rules calls for careful investigation. There are five factors to consider. Does the diet suggest you exclude certain food groups? Each food group contained in the Australian Dietary Guidelines has a role in providing key nutrients to maintain our health and wellbeing, and contribute to the prevention of diet-related illness. The only time I recommend that people avoid certain foods is when food allergies or intolerances, coeliac disease or other food related health conditions are present. What does the diet require of you? Many diets come along with meal plans and recipes. Do you have the time to dedicate to changing your total approach to food preparation? Learning new ways of preparing food can be fun, but only when you have time to do so. Introducing a new recipe per week or fortnight might be more manageable than one to two recipes a day. If you have followed weight loss diets before, the fact that you are embarking on another one means that the previous diet didn’t work. Take time to reflect on your experiences of eating and dieting. How do you feel when you commence a new diet? When do you decide to stop the diet? Do you return to how you ate prior the diet? Eating for You offers a life long approach to stress free and guilt free eating. We all have a unique body shape and metabolism (how we use energy from food), so ‘a one diet approach’ is not going to meet everyones needs. This knowledge has been in existence for 5,000 years. I like Ayurveda’s description of the Doshas, which outline the Vata, Pitta and Kapha constitutions. It makes sense to me that our different body types and mental attributes influence the type of eating pattern and lifestyle that we need. You can refer to the Dosha table in an earlier post. The Eating for You approach brings together Western science and principles from Eastern nutrition. Do you know what food suits you best? Do you know what it feels like to be hungry, satisfied or full? 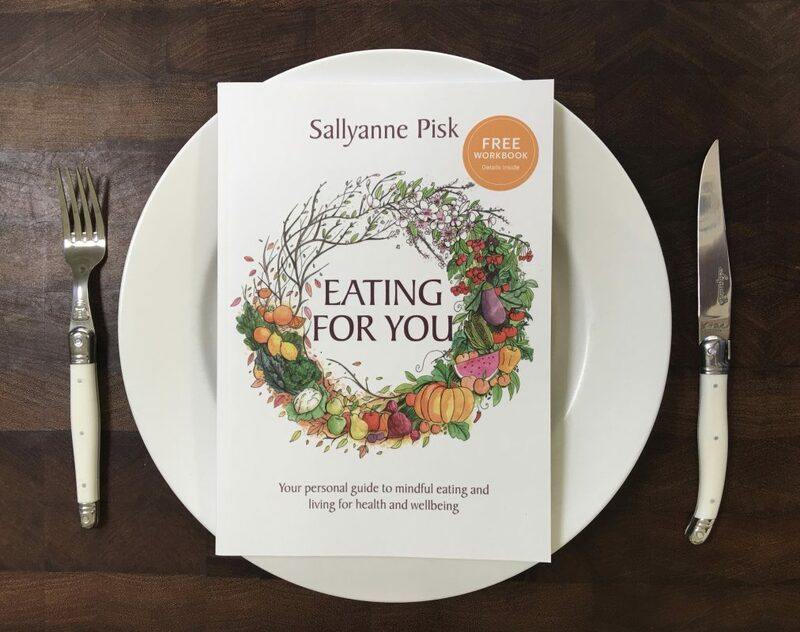 Taking time to reflect on how eating affects how your body, mood and energy levels is one of the best investments in your health that I can recommend. The simple task of recording what, when and how much you eat is very enlightening. 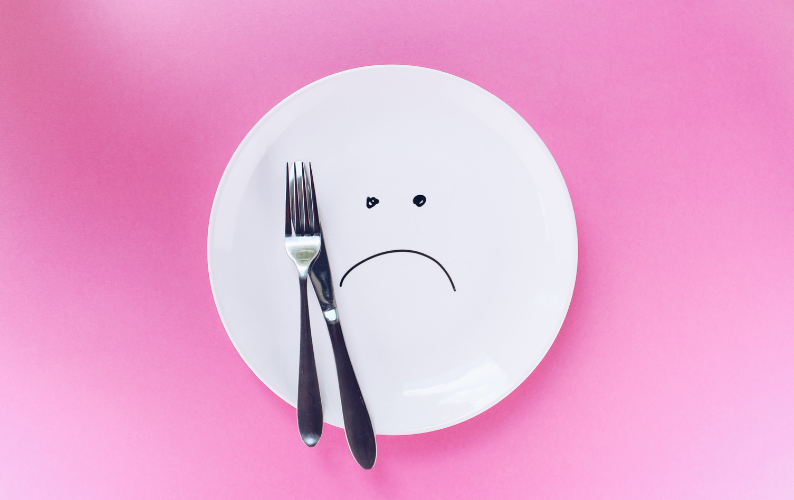 Coupled with comments about how you felt after eating allows you to become more mindful in choosing a way of eating that boosts your energy levels, rather than depleting them. I mean sustained energy, not the quick boost that plummets you into a lethargic state, such as after a sugary drink or a strong coffee. Unfortunately our current interpretation of diet is strongly associated with something we start and stop, and restriction. The path to long term health and wellbeing needs a different approach. This one of the main reasons that I created the Eating for You approach. Learning what best suits us and choosing minimally processed whole foods. It also requires us to be realistic and practical in how we introduce change like how often we choose a new recipe and commit to exercise for example. I encourage you to introduce new choices to improve your health and wellbeing, but please be cautious of diets.